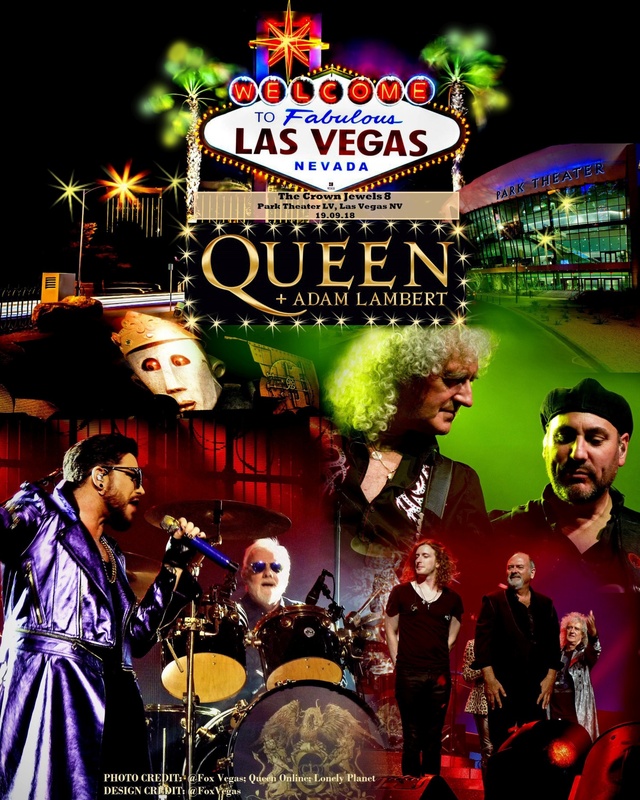 QAL perform again tonight at the Park Theater in Las Vegas. Only two shows left after this one. Have a wonderful time little dutchess and the Duke and all the other ALL’ers there tonight!!! Wish I could be right there next to you!!! So I was able to copy my comment (without bold on the names) from the September chat! I feel so techno-savvy!! Lots of us will be there, tonight and for the final 2!! Asif, mmm222, cwm, nkd, rainbow gal,luval, and many more. Real life got in my way, tickets got sold. Somebody else can catch my eyebeams. Everybody have fun! @ Lots of us will be there, tonight and for the final 2!! Just, alas, not me. Asif, mmm222, cwm, nkd, rainbow gal,luval, and many more. Real life got in my way, tickets got sold. Somebody else can catch my eyebeams. Everybody have a blast!!! @adamlambert you were one of my favorite passengers while working in the sky…and watching you on stage is just incredible. I’m watching you sing live right now, which I do every year. I live in Vegas, and could easily have enjoyed every single show of your residency. TY!! Kelly Westphal @kurlycubed @adamlambert you were one of my favorite passengers while working in the sky...and watching you on stage is just incredible. I’m watching you sing live right now, which I do every year. I live in Vegas, and could easily have enjoyed every single show of your residency. TY!! Love the detail on his suit.